The role of the Juggernaut remains a profitable position as Power Mad continues to dole out Double GTA$ & RP, extended through August 7th. Also giving out Double rewards is fan-favorite mode Deadline, so hop on a Shotaro and obliterate your enemies to earn some extra cash and rep. Plus kicking off today, rally the troops and head over to your MOC's Command Center or Personal Quarters to launch any Mobile Operation Mission, and get Double GTA$ & RP through August 7th. Once you've picked up the keys to your underground abode, take advantage of 25% off all Bunker Renovations and enhance production with 25% off Upgrades. This week the Grotti X80 Proto and the Ocelot Lynx are each 25% off at Legendary Motorsport. And if you're looking for extra storage for your extensive car collection, all Garage Properties are 25% off through August 7th. Pocket like it's hot in the new Knuckleduster Pocket Tee, available this week by simply logging in to GTA Online to receive your free in-game reward. • Time Trial – "Up N Atom"
Launch "Target" through the Quick Job App on your in-game phone or via the yellow corona at Legion Square. Place in the top three and earn yourself a sizable GTA$ prize and just for participating you'll receive Triple RP. Want to give the latest Time Trial a go? 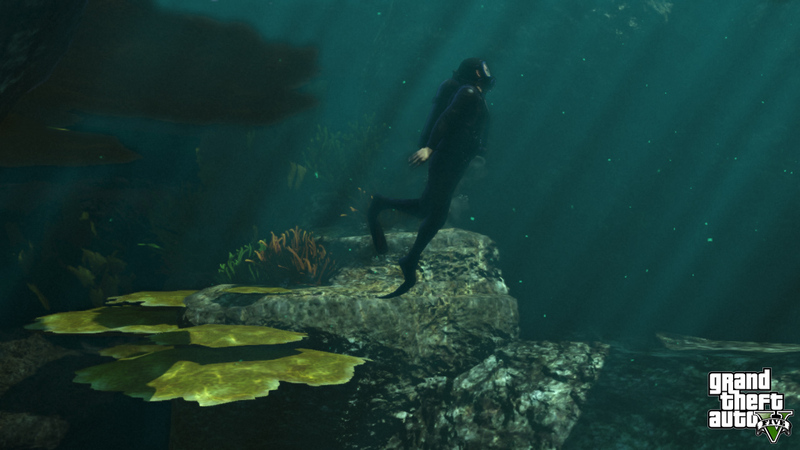 Set a waypoint to the marker on your in-game map and enter via the purple corona. Beat par time and gain a nice chunk of GTA$ & RP. 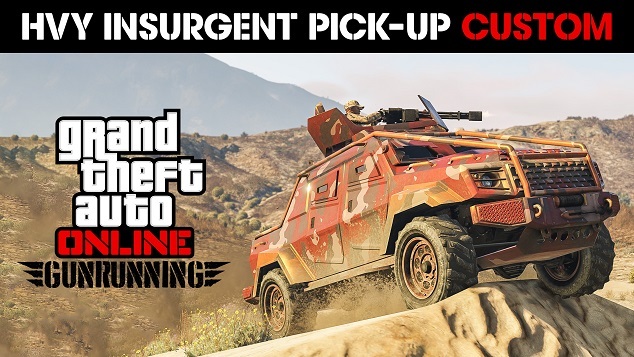 Insurgent Pick-Up Custom Available in GTAO - The Insurgent Pick-Up gets a custom variant in new-gen GTA Online plus more bonuses, discounts, and other things for this week.